Stay informed with our latest offers, home interiors, and wonderful gift ideas. 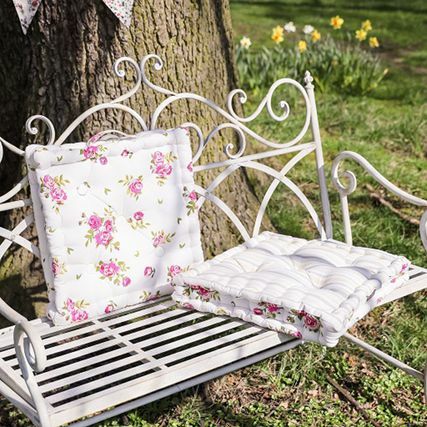 Our range of garden seat cushions are the perfect way to relax in the garden in style. Made from high quality materials our soft garden seat pads a...View collection. Enjoy dining outdoors with our range of alfresco dining accessories including glassware, tableware, barbecue accessories and comfy seating to help ...View collection. Our collection of colourful vintage French country planters, shabby chic plant pots, and garden planters are ideal for adding a touch of decoration...View collection. Keep your home mud free by propping one of our woodland design boot brush or shoe scrapers beside the door. All made from weather resistant cast ir...View collection. Our range of bird houses are perfect for adding decoration and a place for birds to nest in your garden. Our range of decorative bird houses and ru...View collection. Add a touch of country style to your garden or patio with our range of shabby chic garden accessories. 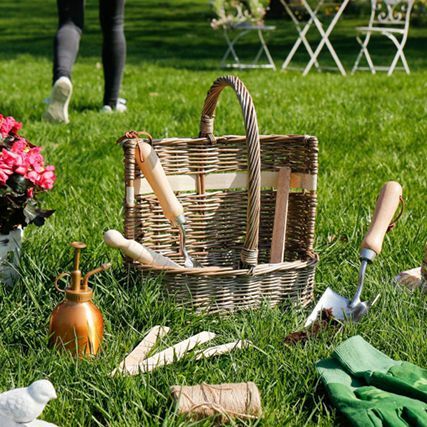 Our range of garden decorations includes han...View collection. 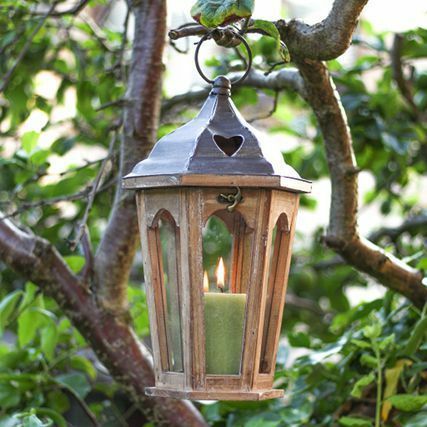 Illuminate your garden with beautiful outdoor lighting including outdoor garden lanterns, brackets, and weatherproof candle holders perfect for the...View collection. 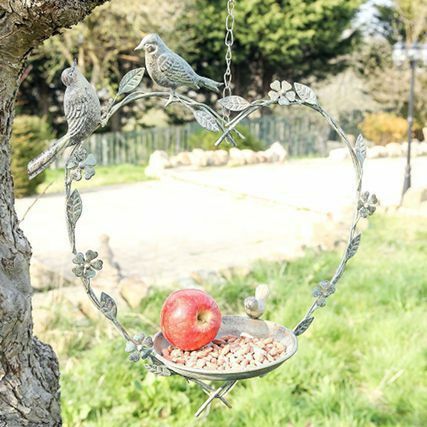 Our range of bird baths and bird feeders are the perfect garden accessory to welcome wildlife to your garden. These weatherproof bird feeders and b...View collection. 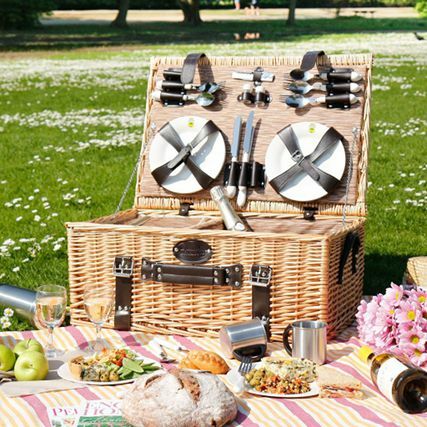 Our collection of beautiful vintage wicker picnic baskets come in a variety of shapes and sizes to suit any occasion from large family picnic hampe...View collection. 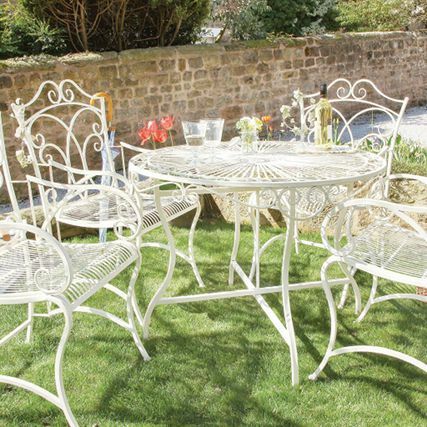 Our wonderful range of vintage inspired, eyecatching garden furniture includes garden chairs, benches, and tables - perfect for relaxing in the gar...View collection. 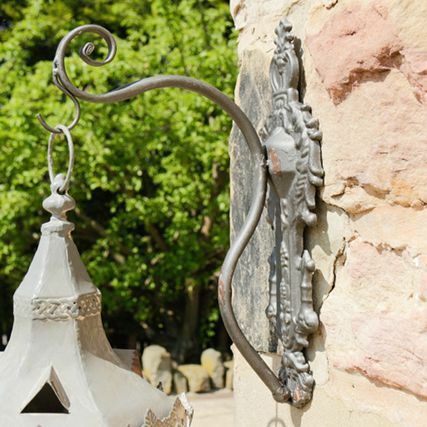 Our range of garden hooks and outdoor brackets are the perfect way to display your hanging baskets and hang our bird baths, bird feeders, or outdoo...View collection. Create a decorative entrance to your home with our range of French country door mats in a range of styles from rustic coir designs to antique cast ...View collection. 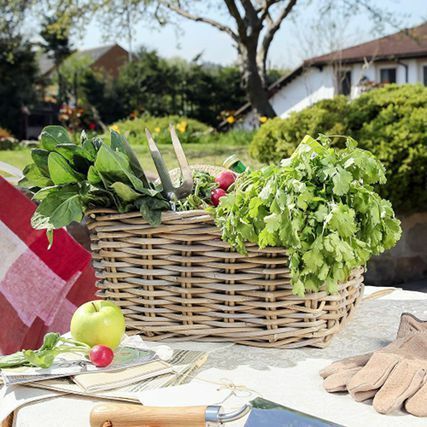 Crates and wooden storage boxes were traditionally used to ripen fruits and vegetables. Today, our authentic style storage ideas evoke that distinc...View collection.